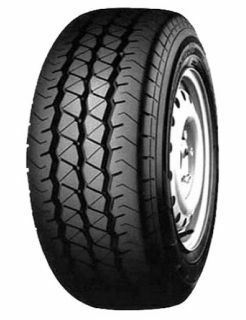 Designed with a long life tyre compound and a flat tyre contour, which evenly distributes pressure to promote even wear, this tyre delivers a high mileage performance. The RY818 Deliver Star is designed with three wide grooves within the tread which work to channel water away from the surface of the tyre. This results in enhanced resistance against aquaplaning.